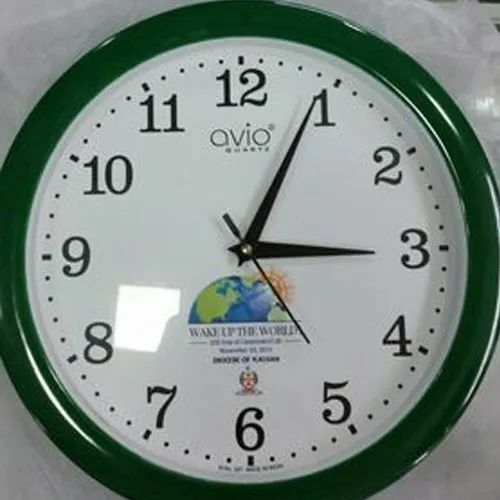 We are leading manufacturer of Promotional Clock. 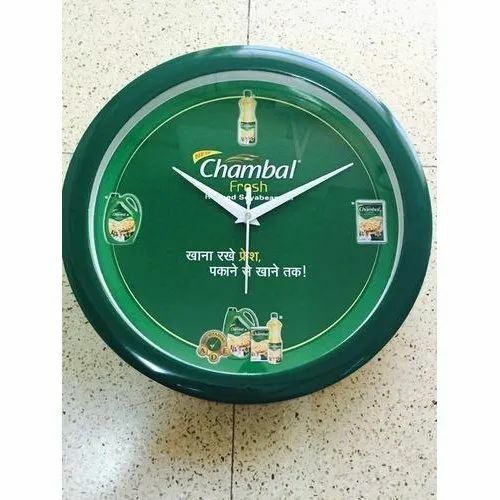 Brand Lacoste, Merck, Dass, Jaguar, Patanjali, etc. 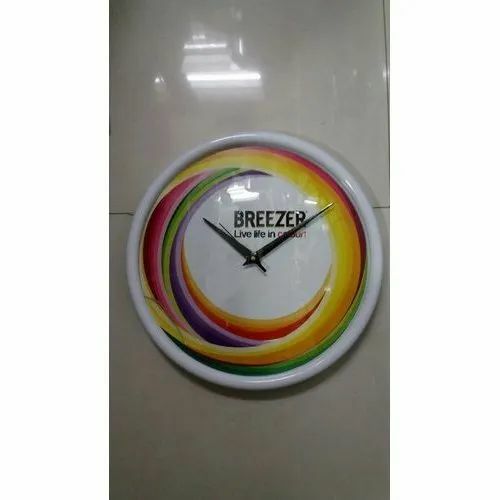 His industry engaged in offering wide range of Promotional Clock to our important clients. 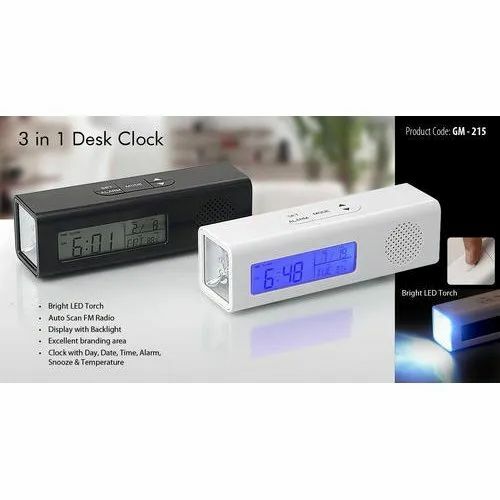 They have high in quality and superior in performance. 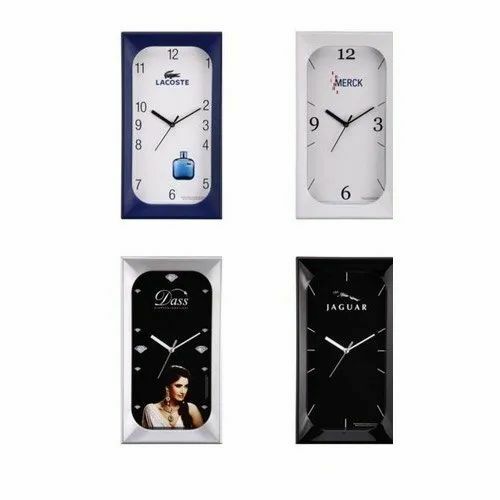 We carry our detailed processing to make our products range and make them perfect in every aspect. 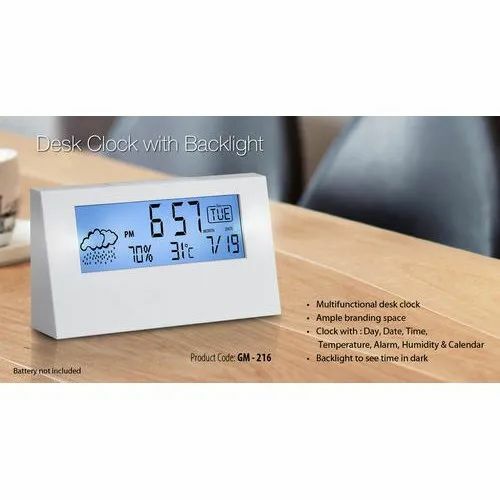 Our offered product range including Table-Calender gives the long service life to the user and available at feasible prices. We believe in customer satisfaction so we finely processed our products range and offer it in affordable prices to our customers. Model No. PC-505, PC-506, PC-507, PC-508, etc. 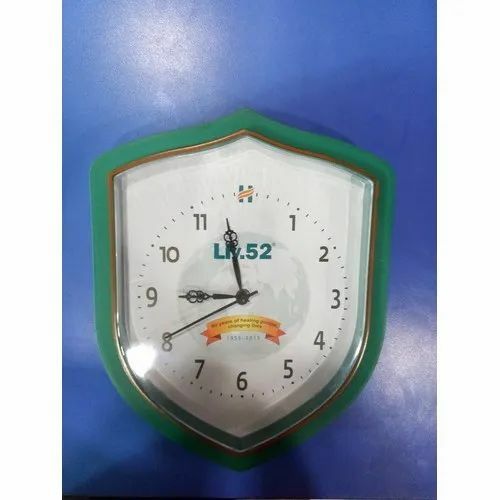 We are offering Tabletop Clock to our client.